If you’re a busy parent that has decided to handle business from home after the birth of your child, you may be looking for a solution to keep your curious infant busy while you work on the computer. The playard is the ideal fun and entertaining solution, but you may be wondering what makes them so unique and how can they benefit my child? Giving your baby constant attention is nearly impossible, and you need to schedule time to get things done. This holds true especially for parents that need to get back to work and choose their home environment as their business office. Ensuring your child’s safety is the number one priority while you work, and a playard allows them to safely play even if you have to leave the room for a brief moment or two. Not only are they solidly constructed, the latest technology innovations allow them to be soft and comfortable for your infant. Many modern day-cribs, like the Bright Starts playards, are equipped with educational and entertaining toys geared for the infant’s age-specific development. Buy giving your child this environment of interactive play, you are helping them learn to play on their own which can improve their motor skills quickly. Some playards include revolving toys, music and a diaper station. Working from home can take you anywhere around the house, and you need to access something that can move from room to room. Modern play cribs are not only lightweight; they often include an additional bassinet for easy access in case you need to set up a portable workstation in the kitchen or bedroom. If you’re hosting a meeting, and other parents will be attending, a handy play pen is a safe and convenient spot for other infants to play. Whether you’re on the phone with a client, working on your computer or running to the home fax machine, a playard can keep your infant in close proximity to your workstation. Think of how much more work you can get done when you glance over and see them happily entertained. A playpen that’s within sight can also reduce their risk of an injury or even SIDs. Your child’s crib is a safe place for them to sleep at night, especially when you’re in the next room. However, if you need to travel to the corporate office for the day or drive to visit a customer, your portable playard can come in handy and serve as a safe environment when it’s time for a nap. The padding is safe and thin enough to prevent suffocation during the baby’s sleep. Play pens have evolved from previous years and now come equipped with a variety of features to keep your child safe. They’re also useful for promoting an infant’s motor skills and development. 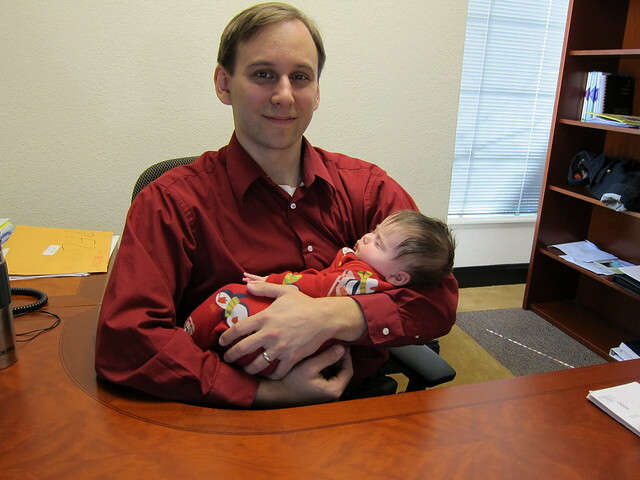 Trying to work at home with an infant can be challenging, but the latest playards can bring parents peace of mind simply by having the newborn nearby. A parent who works out of home, Ann Bailey assists other home business parents with these helpful infant-care tips. Kids II, Inc. offers the Bright Starts playards design to protect the precious youngsters of all home based business owners, and to provide a safe, helpful, inspiring place for the infant to play and develop during the workday. We reviewed more than 60 play yards over the course of 30 days and nearly 30 hours of research, trials and testing. While many play yard manufacturers would like parents to believe that the extra bells and whistles are important to have on a play yard, nothing could be further from the truth. The most important aspect of a play yard is having a safe place for a baby to sleep and a secure place for toddler to play.